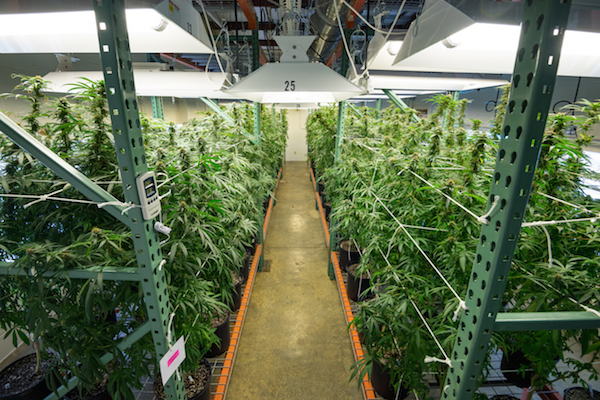 Cultivate, process, analyze, store and distribute cannabis for research. Extract cannabis to produce pure and standardized (pharmaceutical-grade) cannabis extracts containing varying concentrations of delta-9-tetrahydrocannabinol (THC) and cannabidiol (CBD). Isolate cGMP and research grade THC, CBD and other cannabinoids. Periodically analyze cannabis extracts and isolated cannabinoids for authenticity, purity and stability. 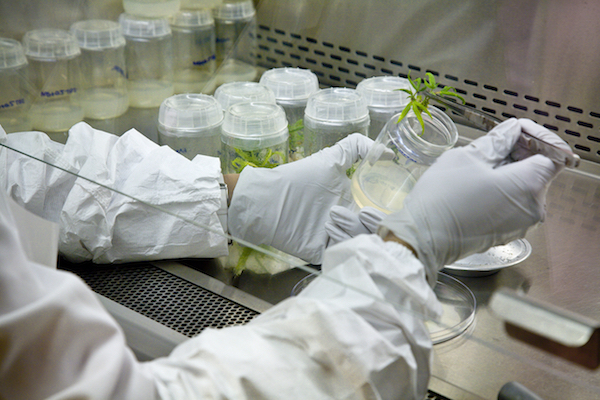 Develop new methods for growing cannabis plants with specific cannabinoid profiles. Manufacture, analyze, determine stability, store and supply marijuana cigarettes. Supply cannabis, cannabis extract, other cannabinoids and marijuana cigarettes to the NIDA Drug Supply program for distribution to research investigators upon NIDA authorization. Based on its proven capabilities of providing pharmaceutical-grade marijuana and marijuana-derived materials to NIDA’s Drug Supply Program, UM is the only institution to be awarded this contract since its inception in 1968. NIDA advertises and requests proposals for this competitive contract every five years under an open solicitation process. UM receives approximately $1.5 million from NIDA each year of the five-year contract to carry out the obligations of the contract. The amount varies depending on which of the various options NIDA chooses to exercise in order to meet the needs of researchers. Erroneous reports of a $69 million award from NIDA are due to a misunderstanding of how federal agencies publicly report the amount of funds “obligated” to a contract. The published “Contract Award Dollar Amount” is a total of all possible options. Qualified investigators holding a DEA Schedule-I registration may obtain marijuana materials for studies through the NIDA Drug Supply Program.